"You'll Get Our Best Service Ever!" 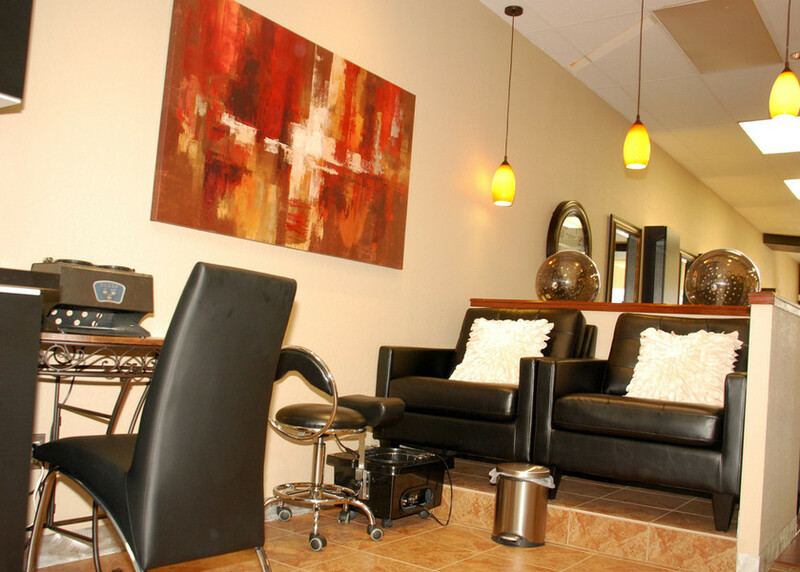 Located in Southwest Littleton, CO, Salon Sei Bella is a modern beauty salon offering a variety of hairstyling and beauty services. 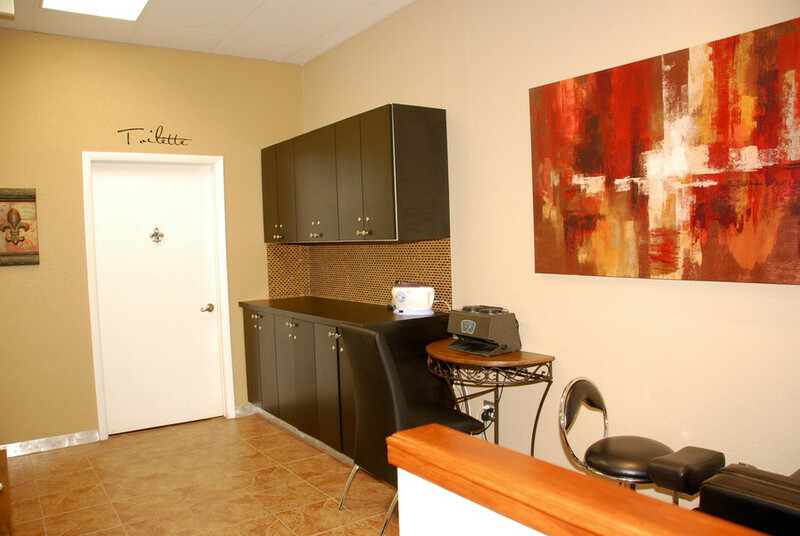 At Salon Sei Bella, we are committed to making every visit a rejuvenating one. 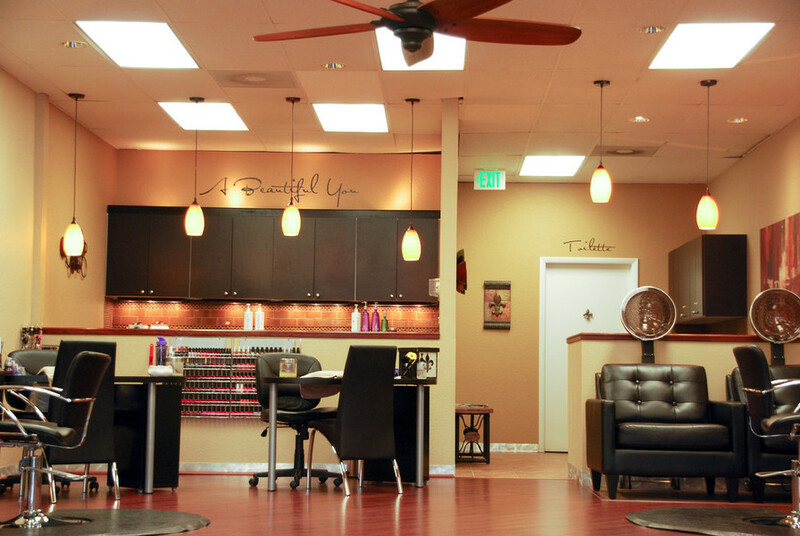 Our hair and nail artists are ready to indulge you. 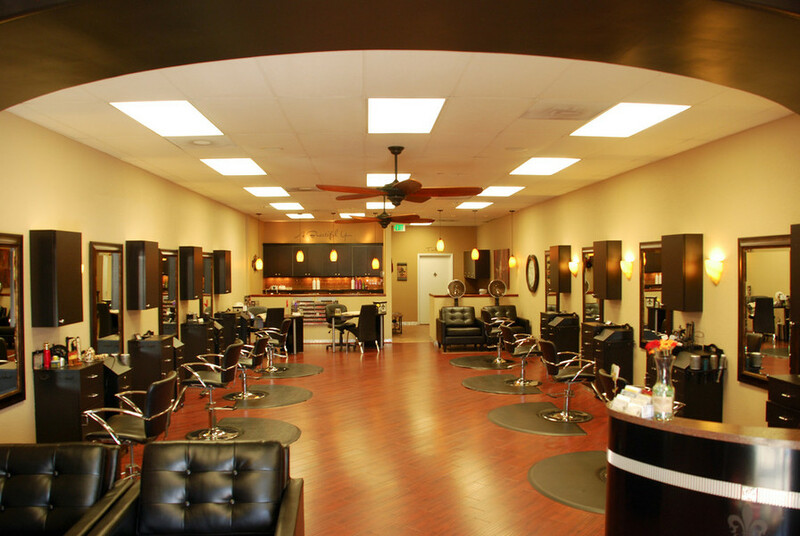 Looking for a whole new look, or just a simple trim? 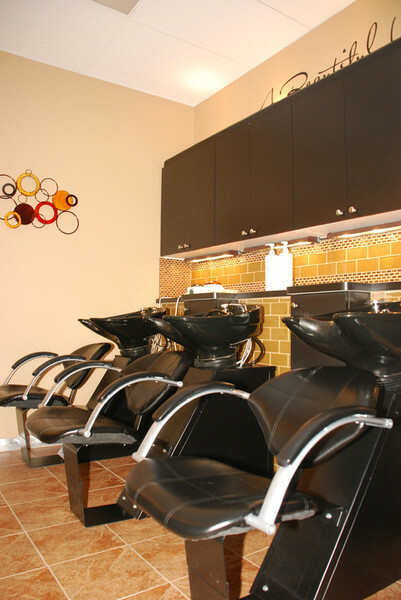 At Salon Sei Bella our experienced stylists are professionally trained and inspired by the latest trends. 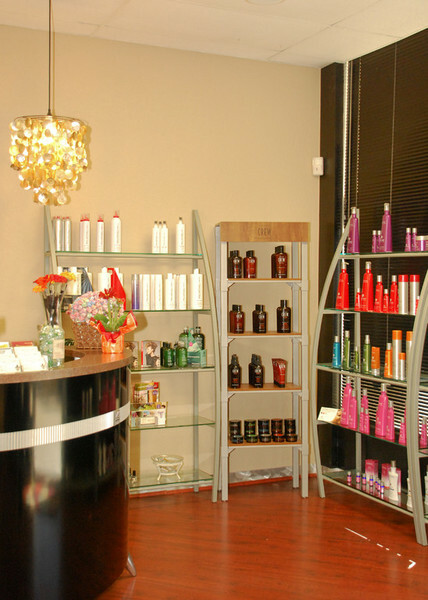 We offer a range of hair and beauty services such as highlights/lowlights, color, haircuts, hair treatments, bridal & formal styling, acrylics, shellac manicures, pedicures, waxing and more.